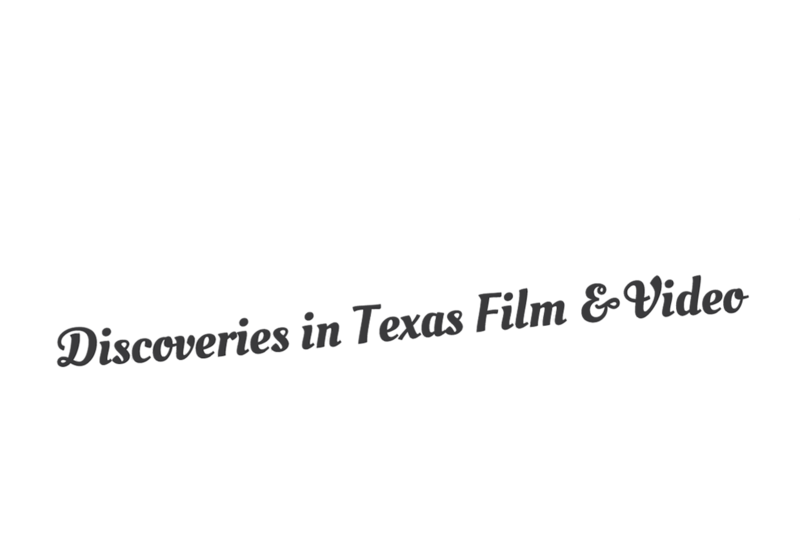 In 2018, the Texas Archive of the Moving Image (TAMI) celebrated the tenth anniversary of the Texas Film Round-Up, a pioneering community archives program presented in collaboration with the Texas Film Commission. 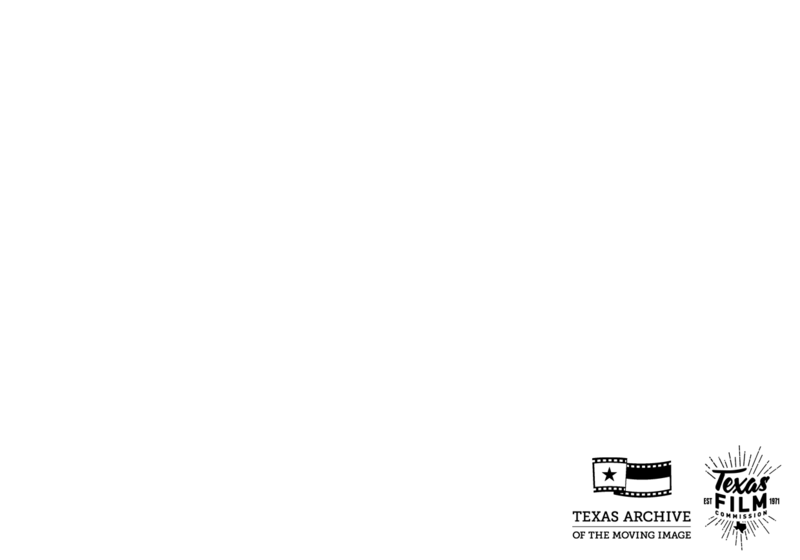 The first of its kind in the nation, the Film Round-Up travels across the state to provide free digitization for Texas-related films and videotapes to help preserve the state’s media heritage. TAMI has hosted more than 30 Round-Ups since its inaugural event in Austin, traveling 16,000+ miles and amassing 40+TB of digital video. 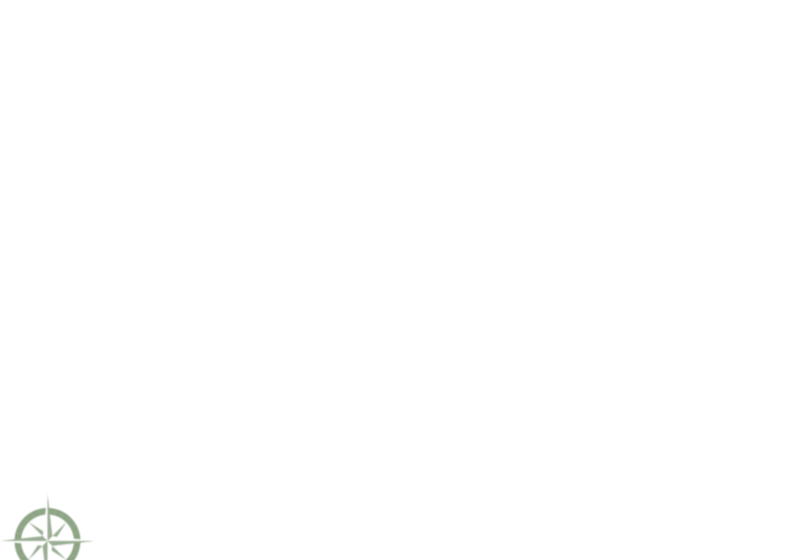 TAMI is proud to partner with the Texas Film Commission on this program—the only film commission in the United States to support media preservation alongside production. 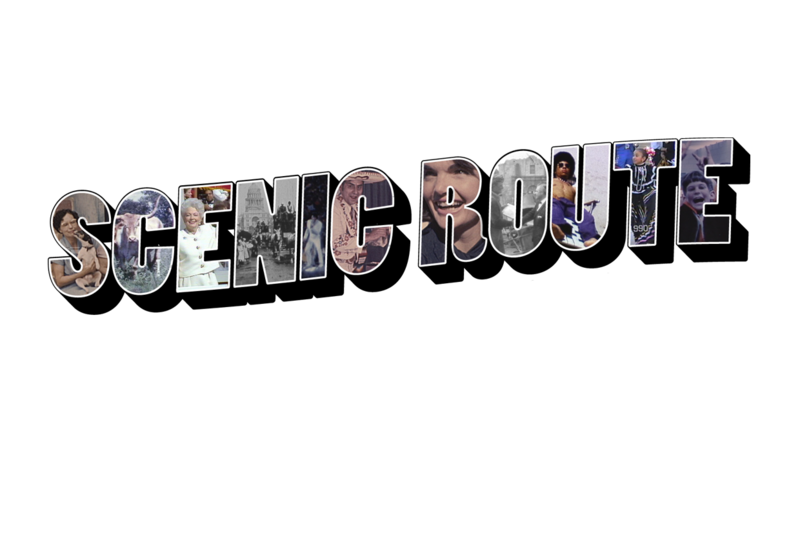 SCENIC ROUTE: DISCOVERIES IN TEXAS FILM & VIDEO offers a guided tour of highlights from the program, hailing from Beaumont to El Paso, Brownsville to Amarillo, and countless places in between. This curated selection of moving images reveals the scope of TAMI’s online collection, emphasizing some of our most treasured finds while uncovering remaining omissions. Historical media presents its own form of time travel, supplying a glimpse of real people—the way they lived, who they loved, and what they valued. 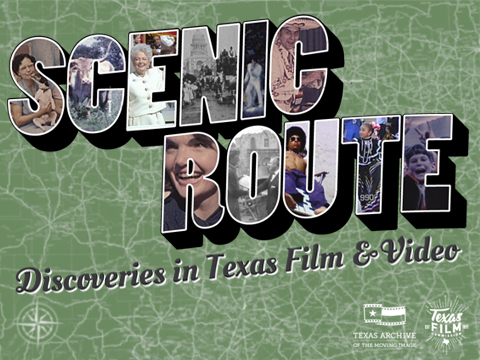 Featuring moving images documenting Texas and Texans as early as the turn of the twentieth century, SCENIC ROUTE illustrates the sheer diversity of experience made possible in the Lone Star State. from across the Lone Star State. 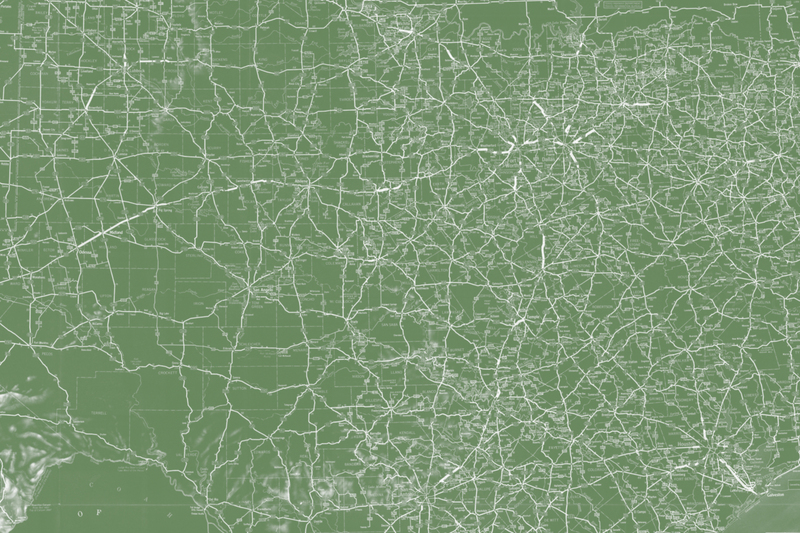 Take the SCENIC ROUTE, and tour film and video discoveries from across the Lone Star State.